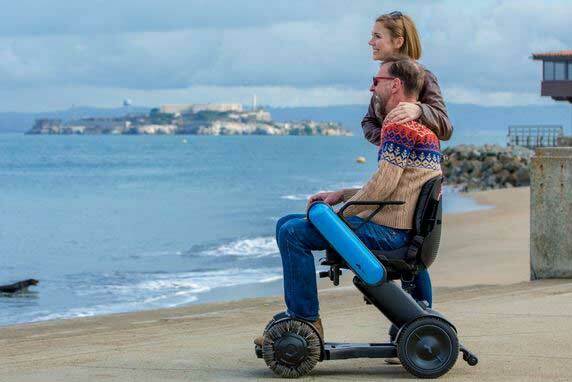 Here is a smart mobility robot that can make life easier for wheelchair users. Ther WHILL Model Ci is a personal electric vehicle with easy controls and powerful motors to handle rough streets. It has multiple driving modes, broadband, and GPS. It also has a range of 10 miles on battery with a top speed of 5mph. The Model Ci is powerful enough to climb hills and maneuver in tight areas. When done, the ride disassembles into 3 components for easy transportation.